At the end of a long day of being awesome, come home and slip your feet into a cloud of white fur. 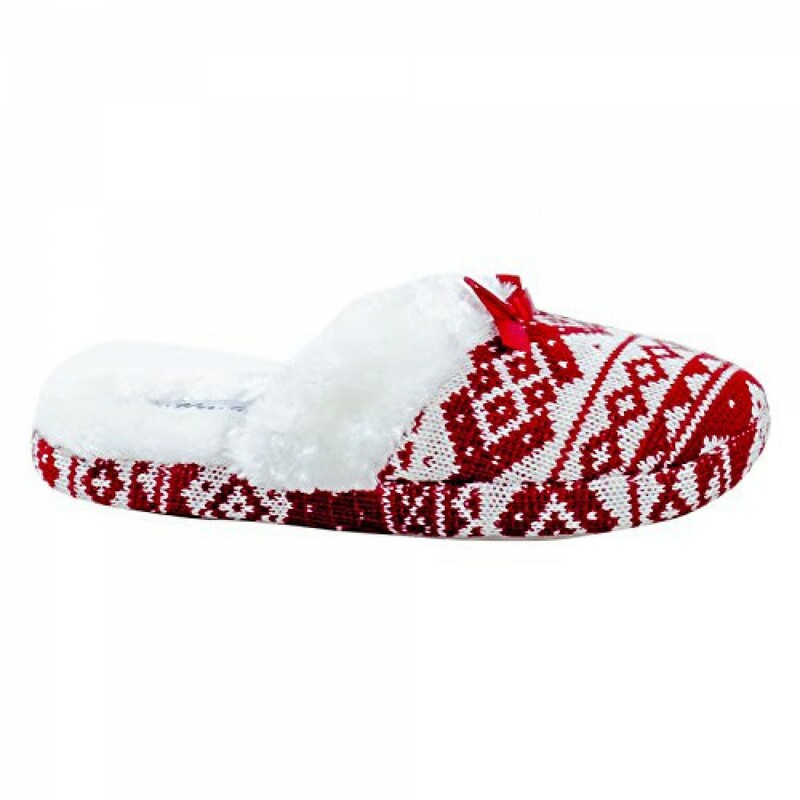 Our faux fur lined, red and white knit cozy print house slippers offer plush comfort every time you wear them. Enjoy them on your off time. And on days when you really wish you could stay at home, resist the temptation to wear them as shoes. Stay classy now... Save the luxury for when you get home, it'll be right there waiting for you. These little treasures make a great gift. 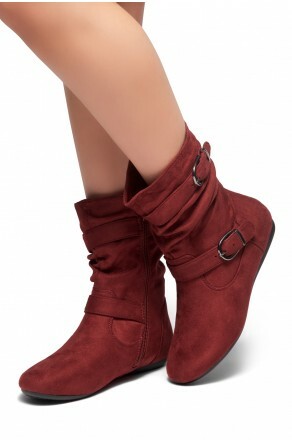 Available in sizes 5 to 11, no half-sizes.